26 photos pour visiter la capitale du Royaume Uni ! 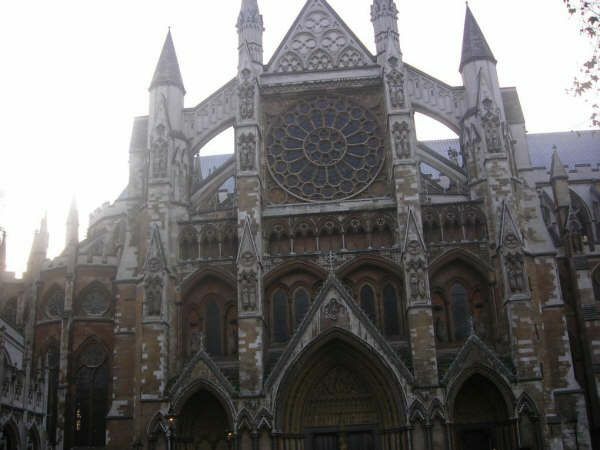 This is an Abbey, more precisely, the Westminster Abbey. Its building began during the XIIIth century, under Henry III. It’s the place of burial of the most part of the kings and queens of England, and also of famous men or women. The « corner of the poets » made honour to the poets of the kingdom. The almost entirety of the coronations of english monarches took place in this Abbey. Lucile G. dans M… like… Monument. Lucile G. dans O… like… Orange.